Click on the link below to access eTool. 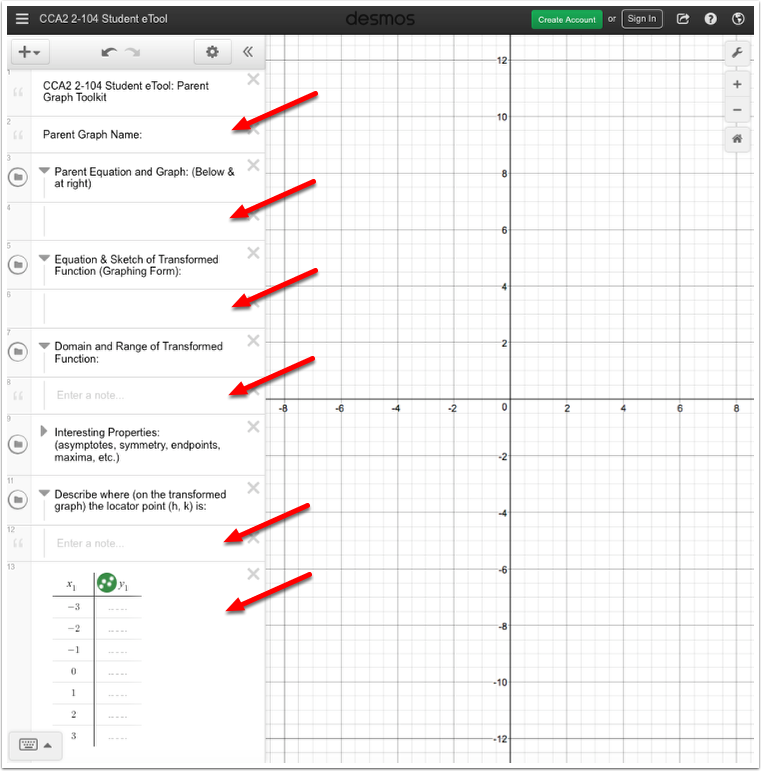 Use this eTool to create toolkit entry for each of the parent graphs. Use the text fields to enter your expressions and explanations. Enter the x and y-values in the table.